We have been learning that we can use graphic aids such as diagrams to help us understand nonfiction texts. 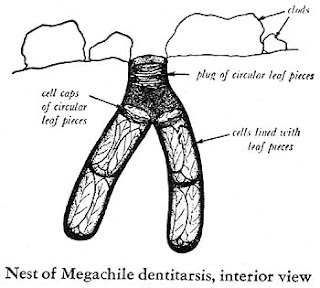 This diagram is of a leaf-cutter bee's cell. We have also been learning about bees this week. 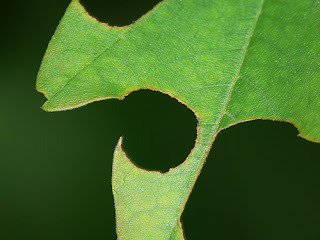 This picture shows the leaves that a leaf-cutter bee has visited.